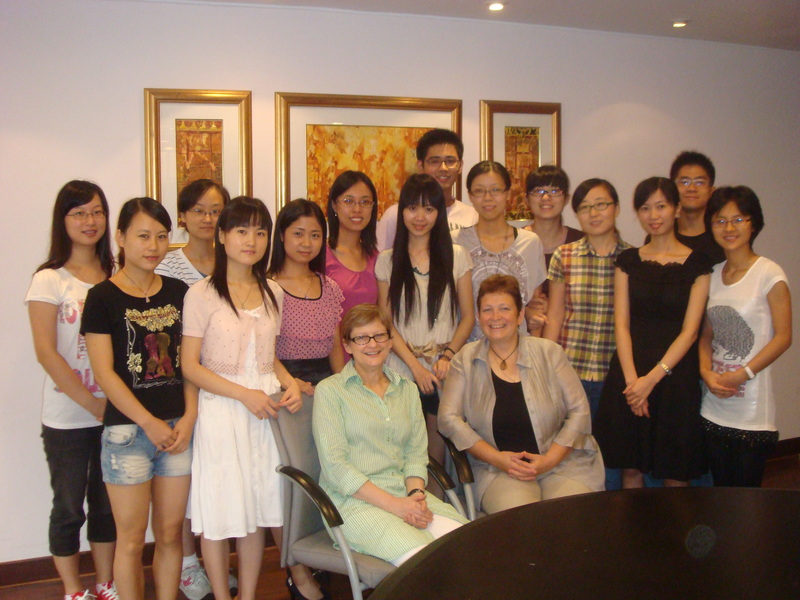 This is the group of fabulous students Professor White and I worked with at the Shanghai JiaoTong University. They are all Post graduate students undertaking research projects of various kinds. They are motivated, keen and a joy to work with. We have taken two workshops in addition to our undergraduate cancer nursing sessions. The latter has taught me the skill of brevity. I have found it difficult to tailor the content to undergrad levels and quantity and fear that i have lost the students for much of my lectures. Although – I have used a critical population of about 6 students around the room to watch carefully for nods of agreement and/or understanding. I have two sessions today, two tomorrow and then home. Much as I love travel, it has been a long 9 days. 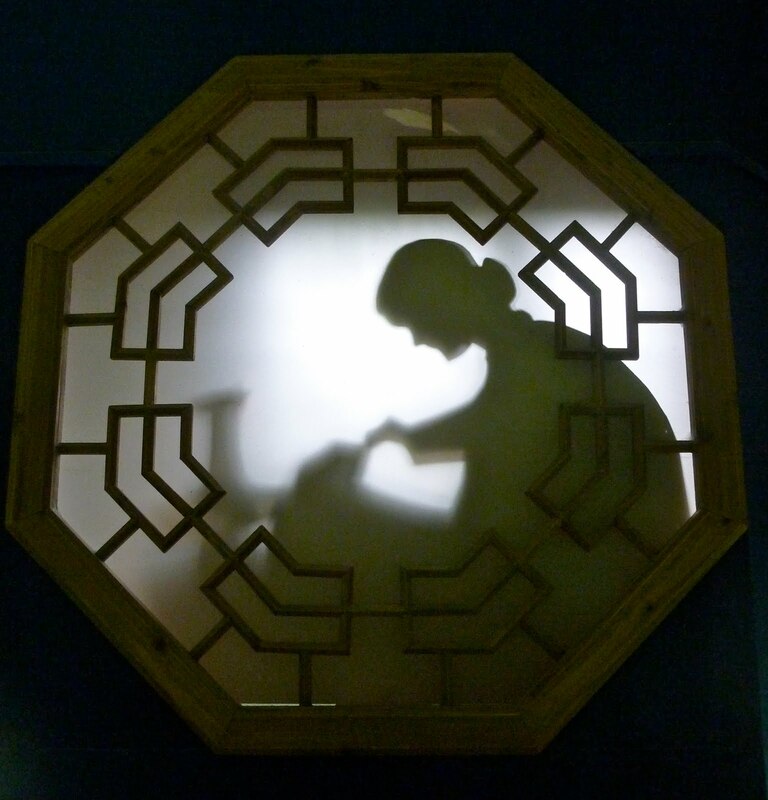 Shanghai is a vibrant cosmopolitan mix of ancient and modern and I also wish I had more time to explore. I hope that this programme is able to continue and that the links we have developed grow strong – but it these are very difficult to assess here.